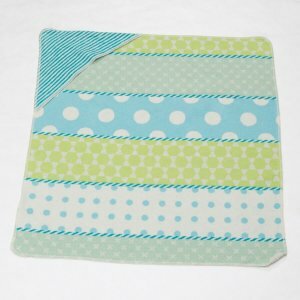 This blanket is produced using 100% Organic cotton ensuring the softest touch on any baby’s skin. 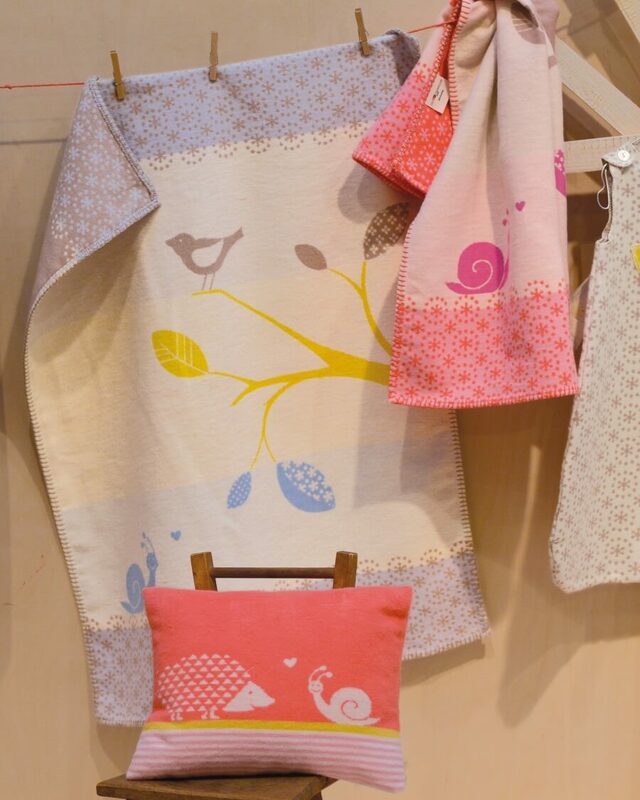 The gorgeous pastel colours used complement each other brilliantly, along with the simple bird illustration. 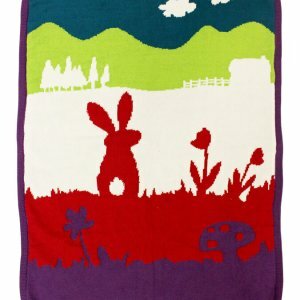 This must have blanket is guaranteed to keep your little one warm and cosy. Available in both Lena Bird Twig Rose/Pink and Lena Bird Twig Light blue. Features blanket stitched hem around the edge. 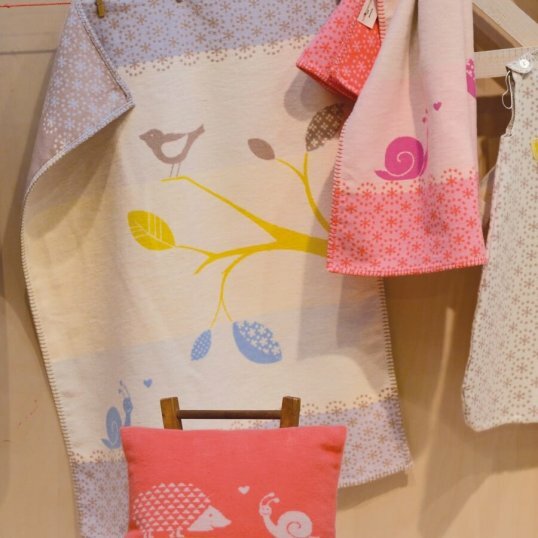 This blanket has been recognised and certified by the “Global Organic Textile Standard” (GOTS), meaning that the blanket meets all the criteria of natural textile processing. It also works in compliance with strict ecological and social standards which is certified by IMO/CH.